Hey you, yes you over there with the tentacle! Have you been itching to turn high-performance spaceship into interstellar slag? Well so have we! Everyone who has pre-ordered Star Control: Origins is welcome to join us this Saturday to play ranked 1v1 in the Fleet Battles beta. With the release of v0.79, there are new balance changes, graphical effects and arena hazard waiting to be pushed to their limits. 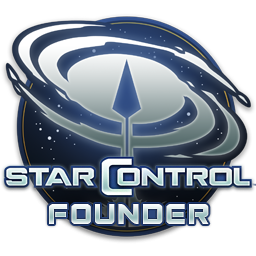 You can join us in hyperspace voice channel on the official Star Control Discord channel to chat whilst queueing up for games.